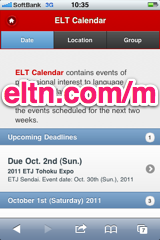 ELT Calendar Hino City, Tokyo Metropolis, for language teachers in Hino City. 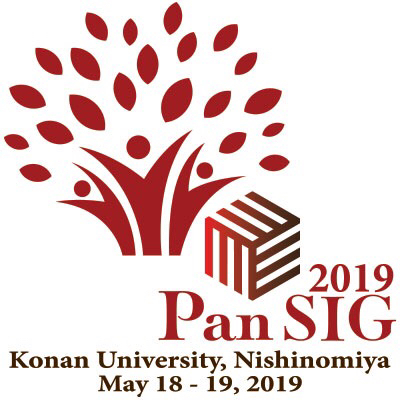 Events of professional interest to language teachers in Hino City. There are no upcoming events scheduled for Hino City. You could try the Tokyo Metropolis Calendar, or use our advanced search page. Here are some of the past events in Hino City. First line of description: This talk will begin by giving a brief background about the use of temporary labor contracts to set up an examination about a unique problem facing language educators in the corporate and university sector -- the so-called five-year rule/ten-year rule. 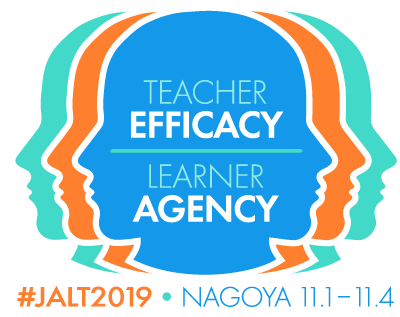 First line of description: Chiyuki Yanase will open the workshop by discussing how to facilitate and set up an effective Extensive Reading program for young learners using graded readers as well as picture books within various institutional contexts from small classrooms to large ones. 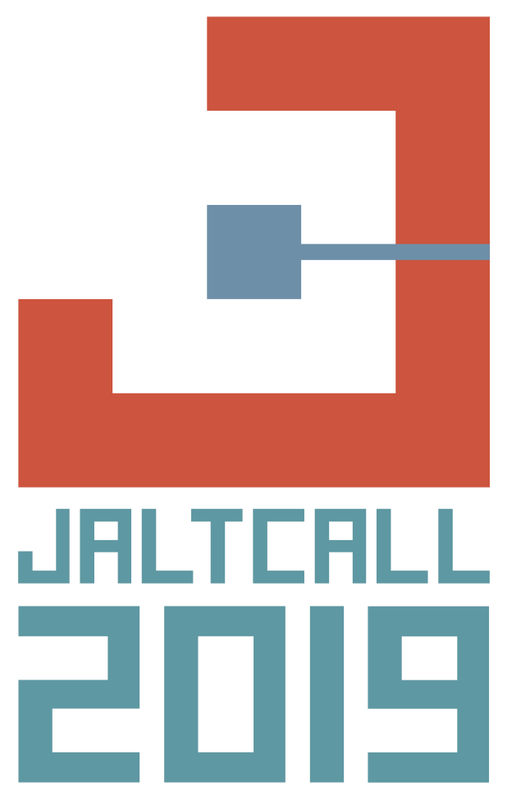 First line of description: The 2018 JALT National Conference will be held in late November in Shizuoka. First line of description: Today's event features three presentations on online educational tools and resources.